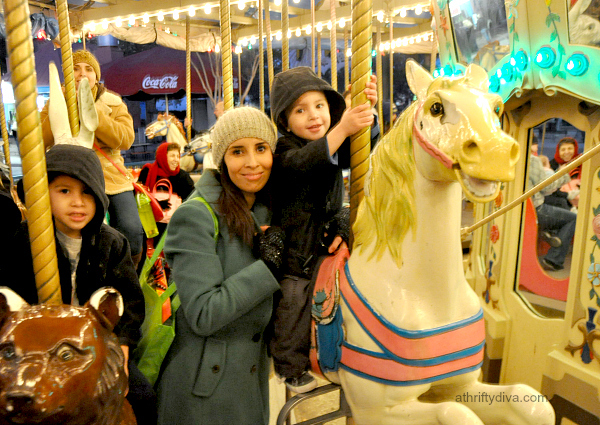 Skip The Breakouts Routine is a sponsored conversation written by me on behalf of Neutrogena. The opinions and text are all mine. Back-to-school brings out the nerves, emotions and worries. You want to start school on the right foot and feel confident doing it. As school quickly approaches the last thing on your mind should be a breakout. As common as breakouts are, it’s easy to get caught up in feeling like it’s the only thing people see. I spent a good portion of my teenage years trying to beat those pesky breakouts. I was fortunate enough to find a routine that kept acne at bay for a few years. Then my college years struck with an insane amount of acne, talk about bad timing. Luckily with these tips and the help of Neutrogena SolveMyAcne.com there is no more suffering with bad skin. 1. Neutrogena Oil-Free Acne Wash Pink Grapefruit Facial Cleanser: This acne-fighting gel cleaner helps prevent future breakouts and treats problem skin. I keep my Pink Grapefruit facial cleanser in the shower for daily use. The refreshing blast of derived grapefruit extract and vitamin C is a great cleanser for any time of day. 2. Neutrogena Rapid Clear Stubborn Acne Daily Leave-On Mask goes on right after you have washed and dried your face. Simply apply a thin layer and let it dry. 3. 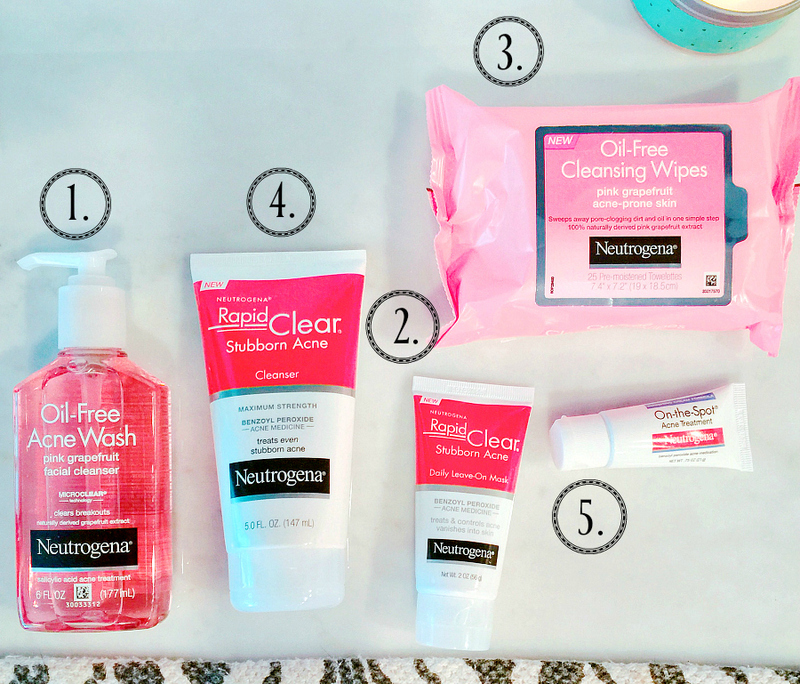 Neutrogena Oil-Free Pink Grapefruit Cleansing Wipes: The soft pre-moistened wipes cleanse the skin and there is no need to rinse. They are perfect for acne-prone skin and wiping away the days impurities. 4. Neutrogena Rapid Clear Stubborn Acne Cleanser: This maximum strength Benzoyl Peroxide acne medicine treats stubborn acne. Working to reveal clearer skin when used consistently. 5. Neutrogena On-the-Spot Acne Treatment with Benzoyl Peroxide acne medicine works by applying a thin layer over problem areas. Use once to three times a day to clear breakout spots. No matter what your makeup routine is, (light or heavy) make sure you are using clean brushes, products that aren’t old, or contaminated. I make it a point to put my brushes in a brush cleaner daily and go through my makeup every couple of months. Neutrogena has made it easy to find the right routine for your personal skin care needs. Start by taking the Let’s Solve It quiz at SolveMyAcne.com. to determine which Neutrogena products are best suited for your skin. After you determine the products you need. Start beating the odds of stubborn acne. Make it a routine to be consistent and use the right products for your skin consistently.